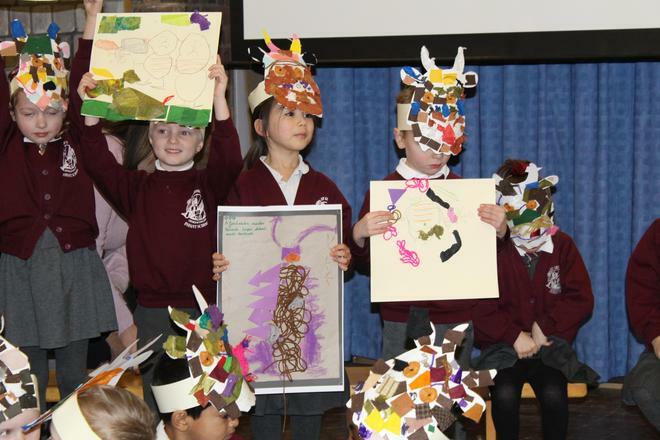 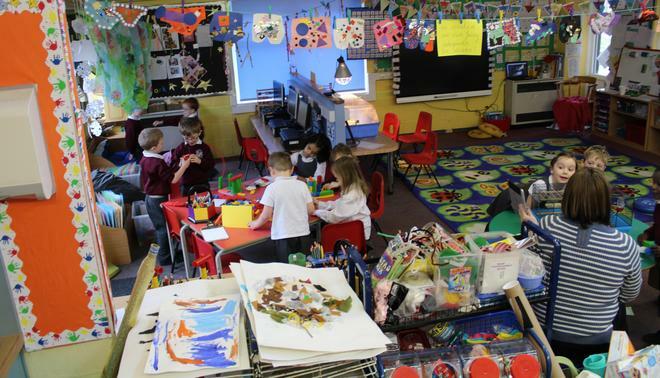 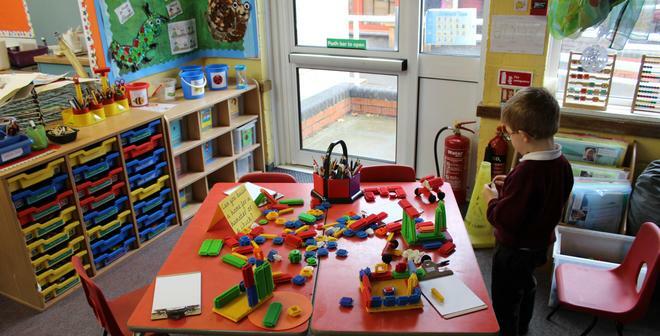 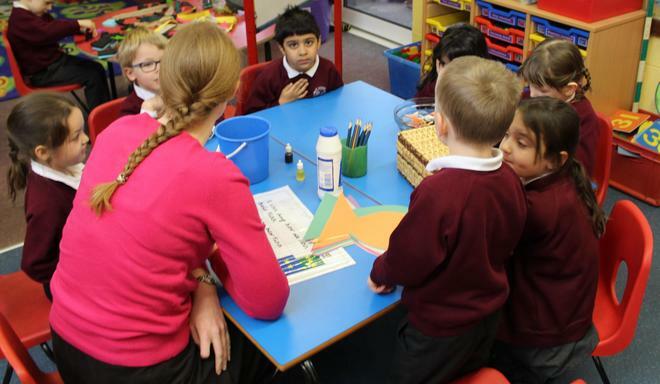 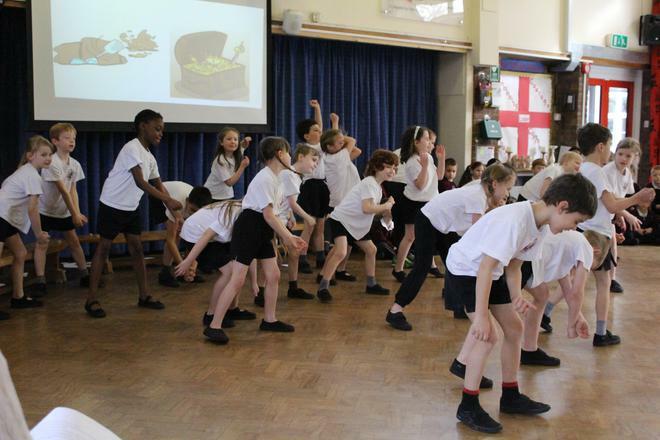 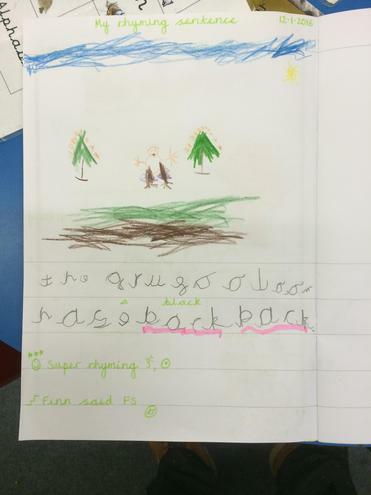 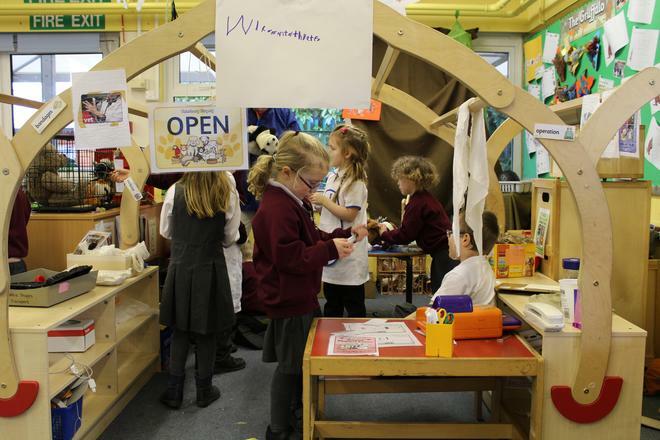 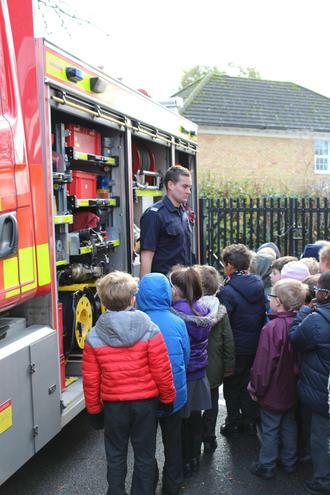 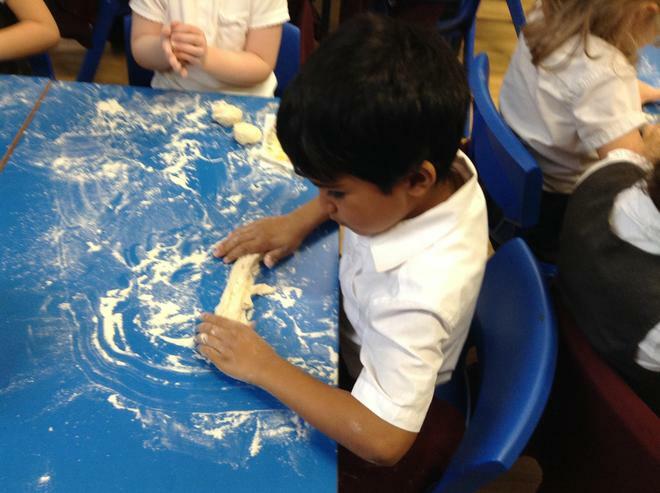 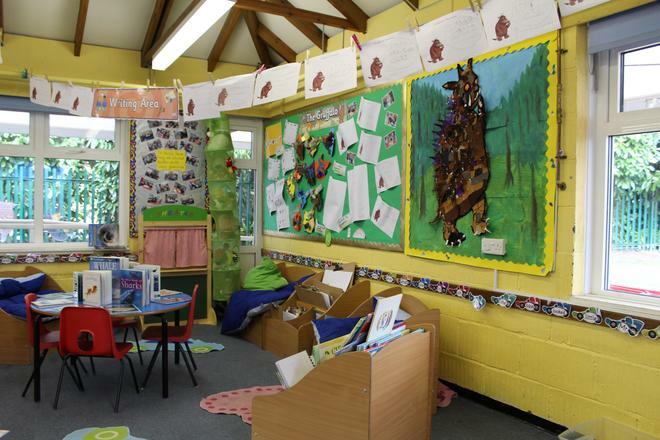 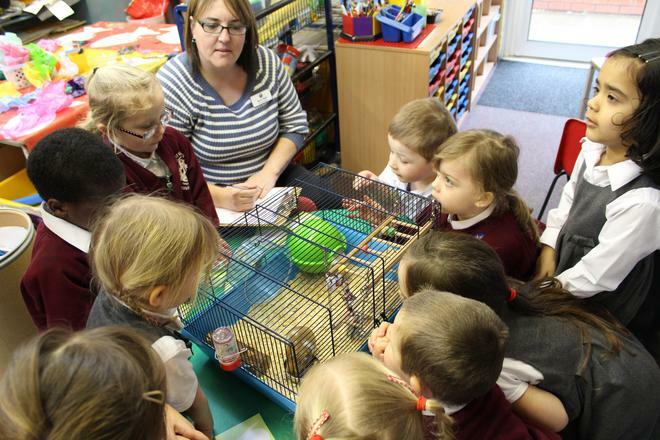 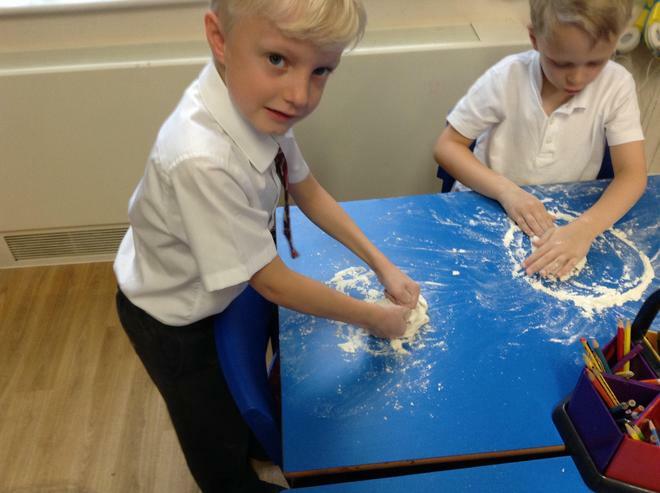 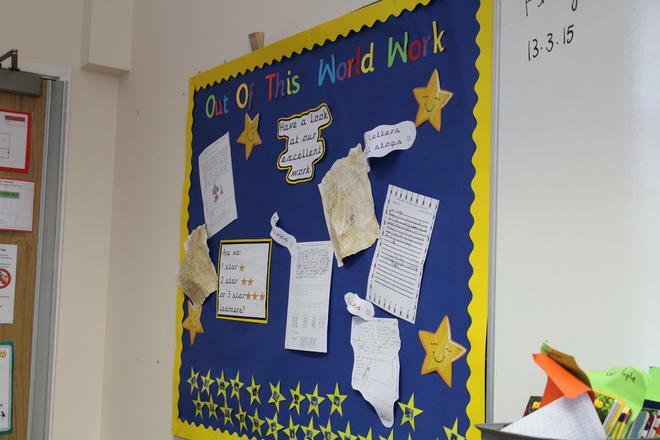 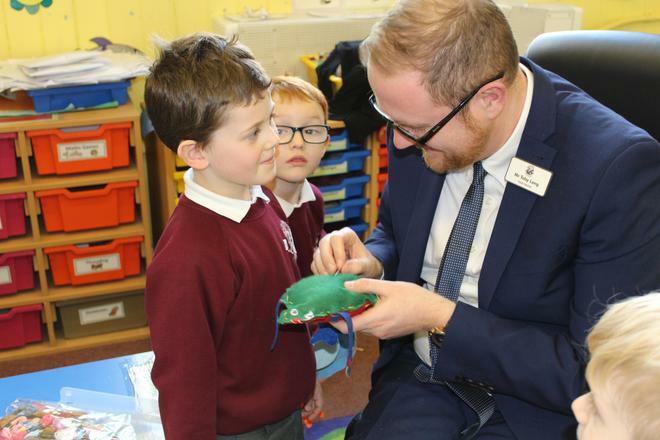 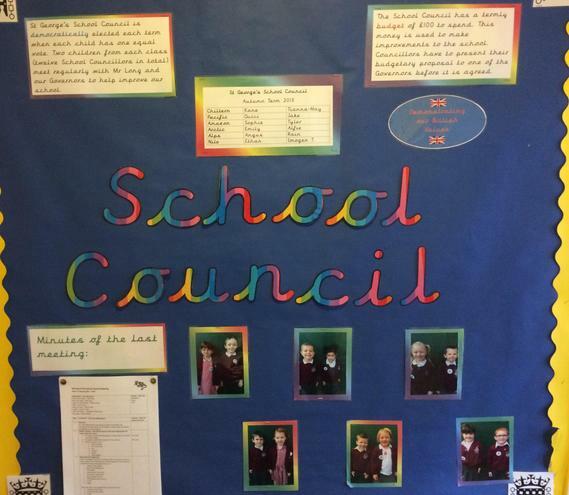 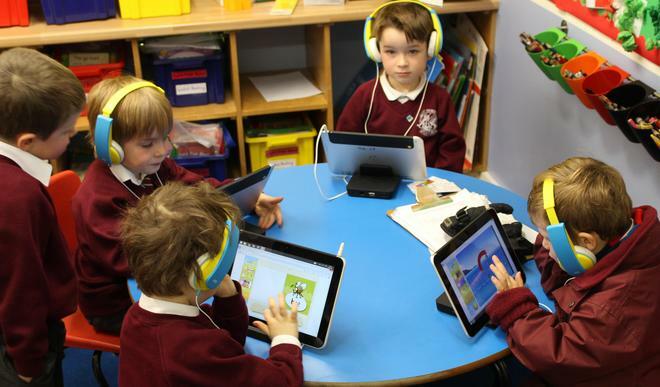 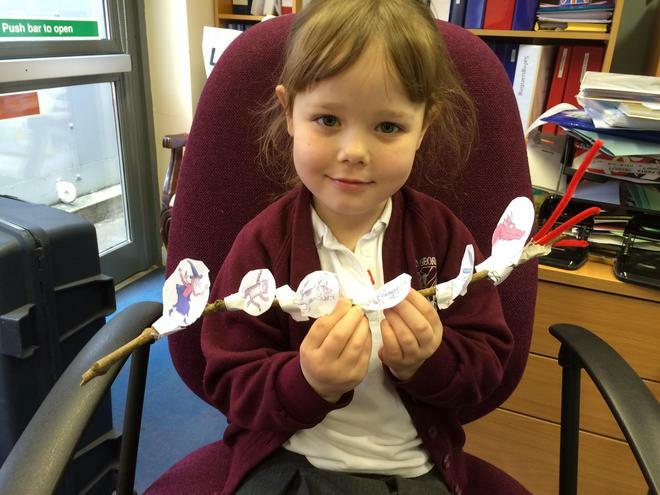 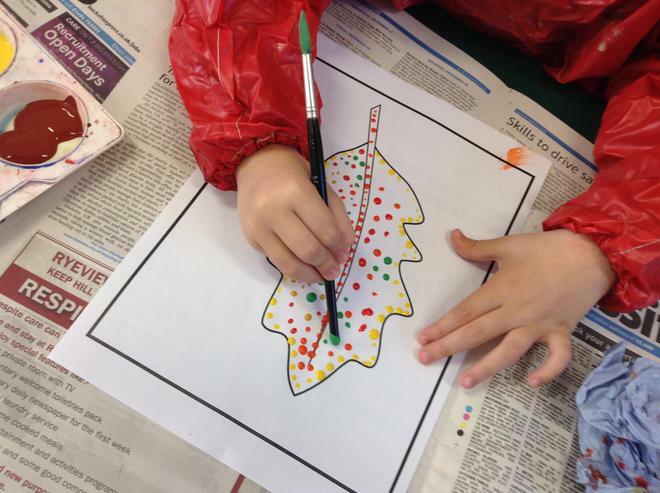 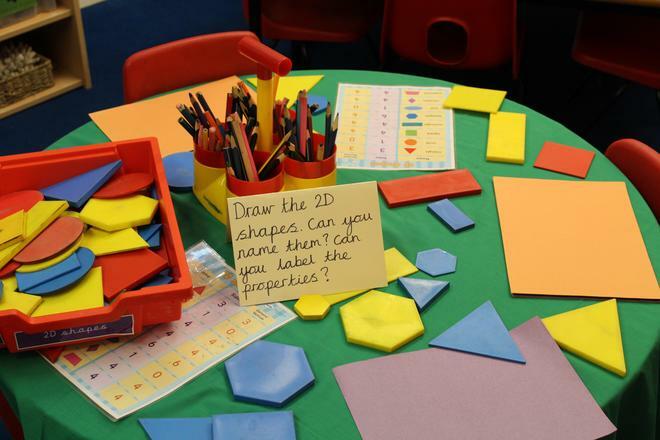 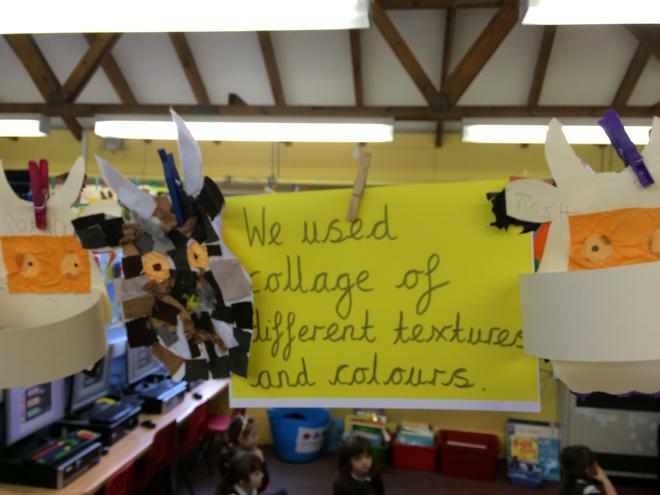 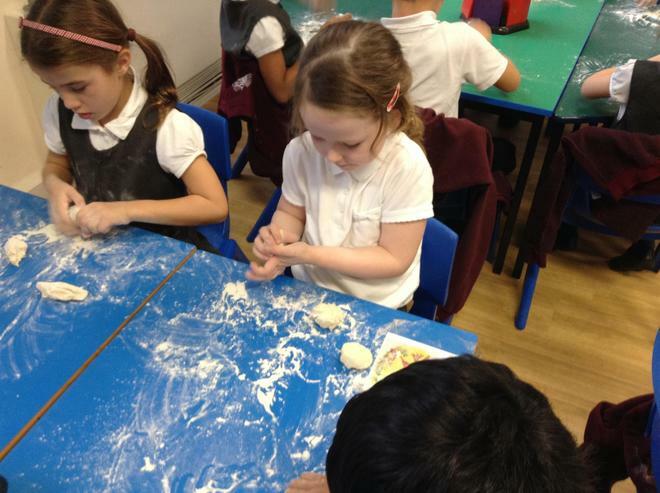 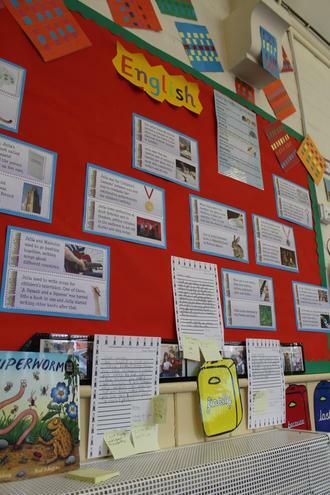 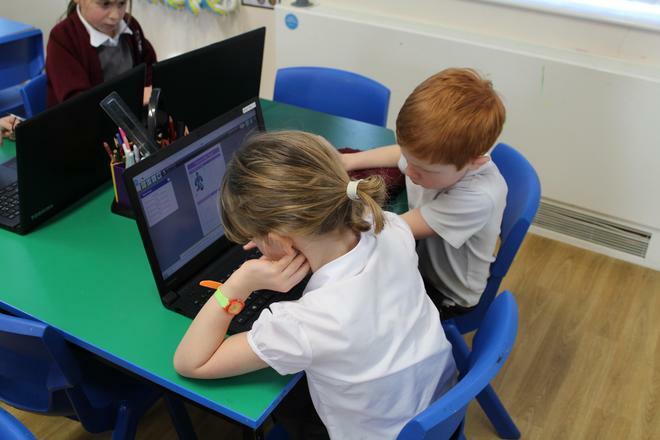 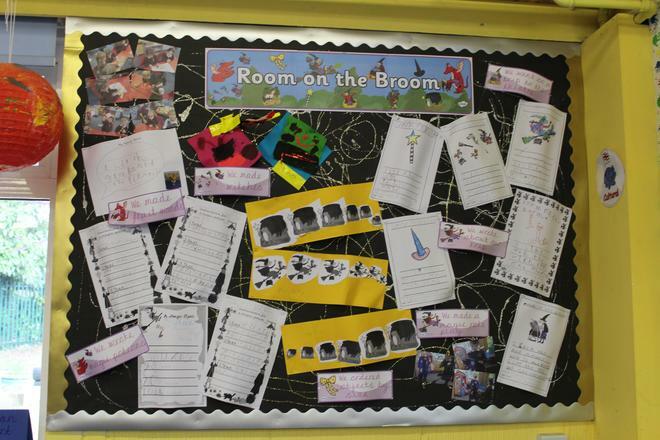 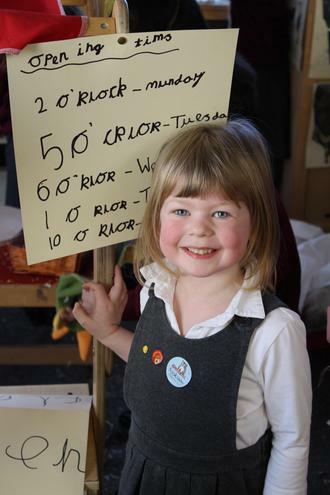 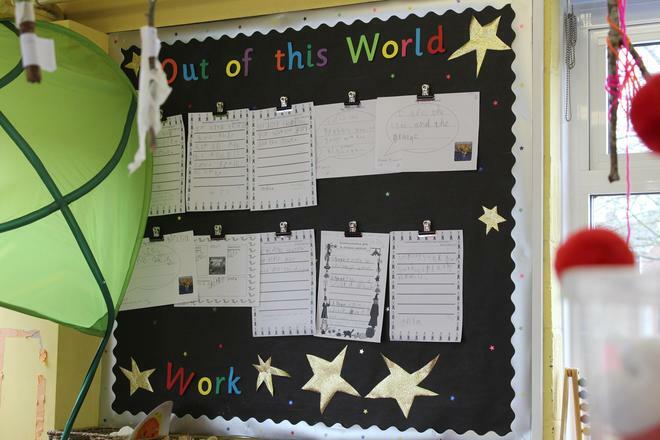 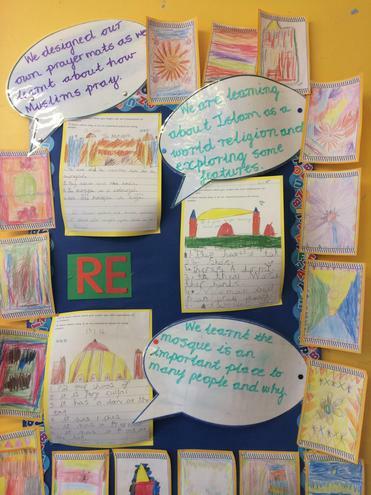 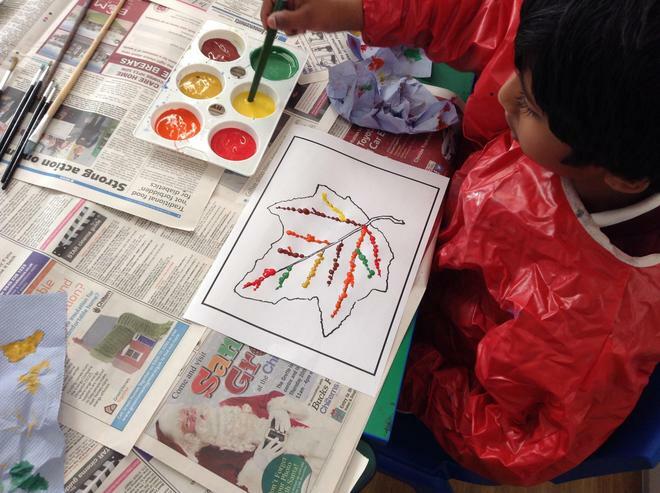 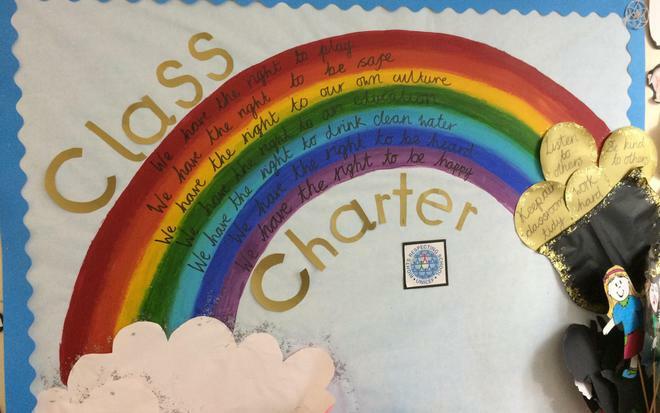 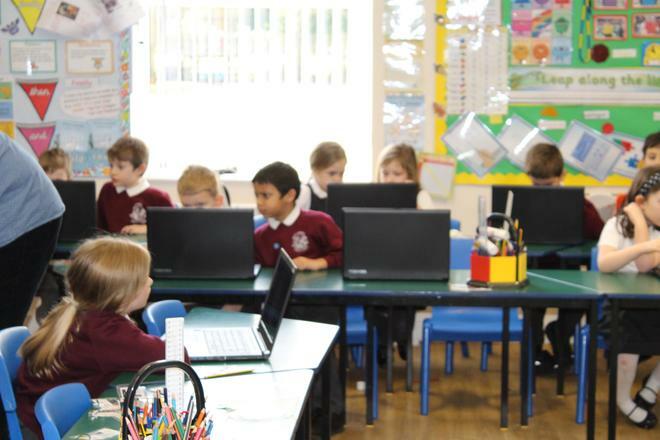 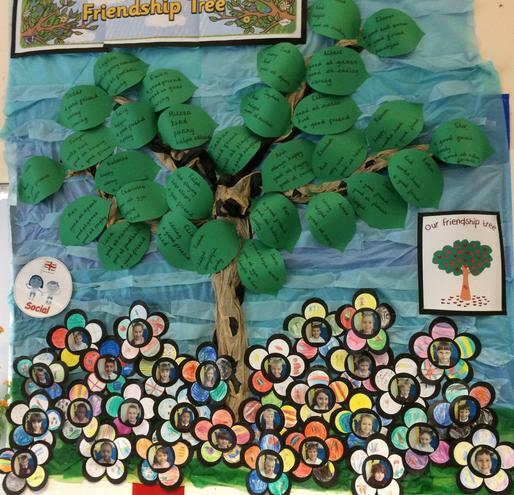 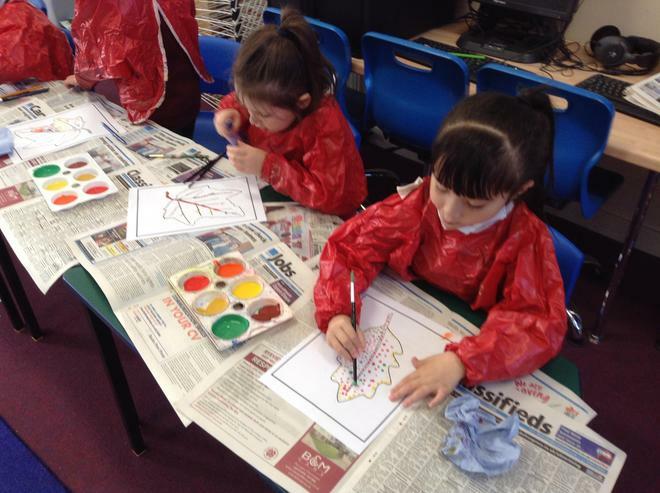 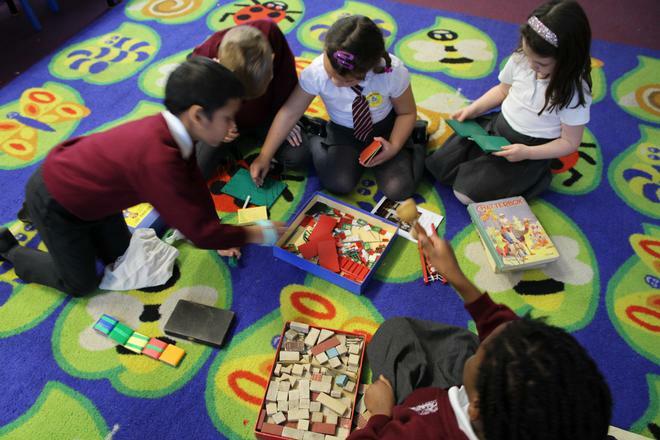 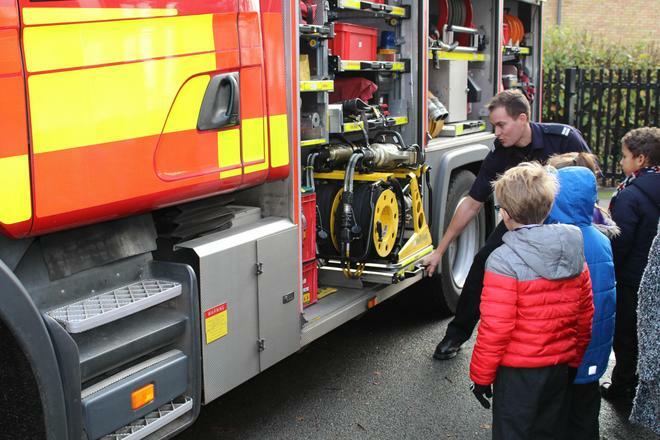 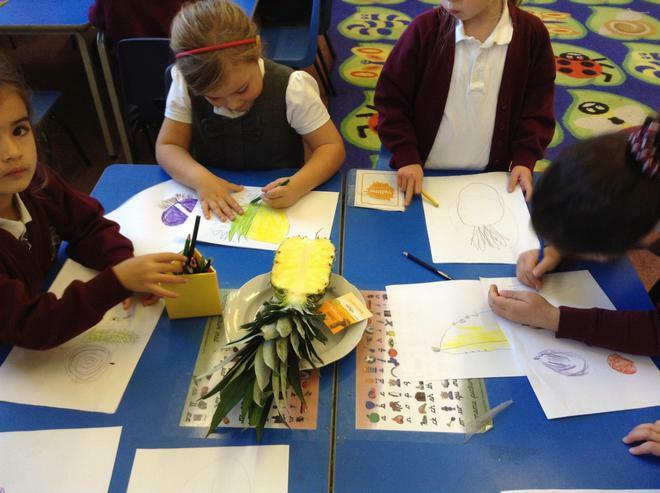 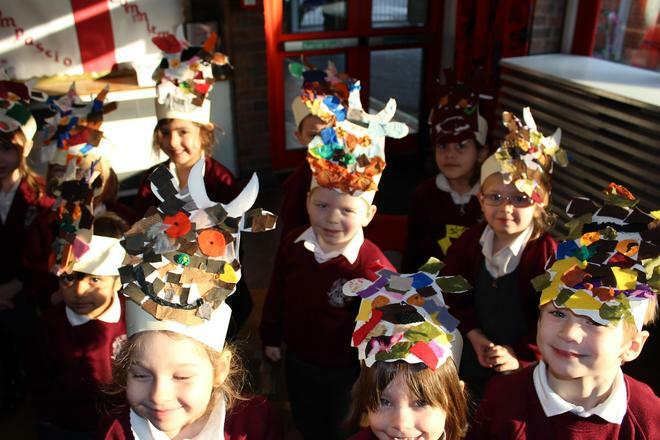 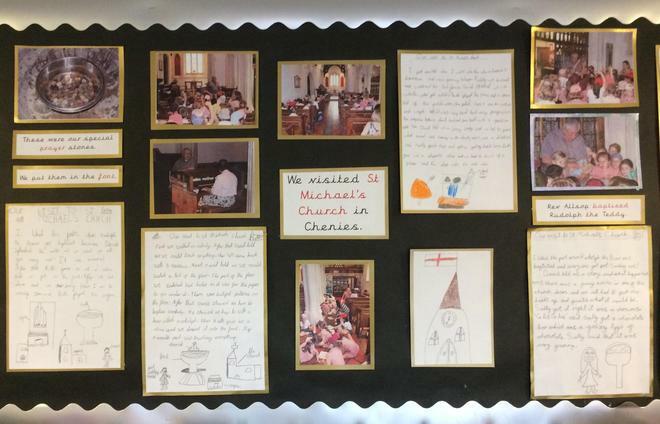 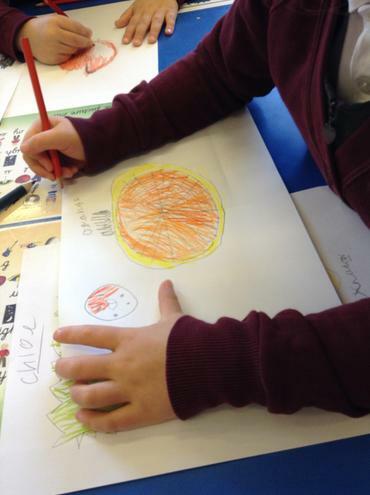 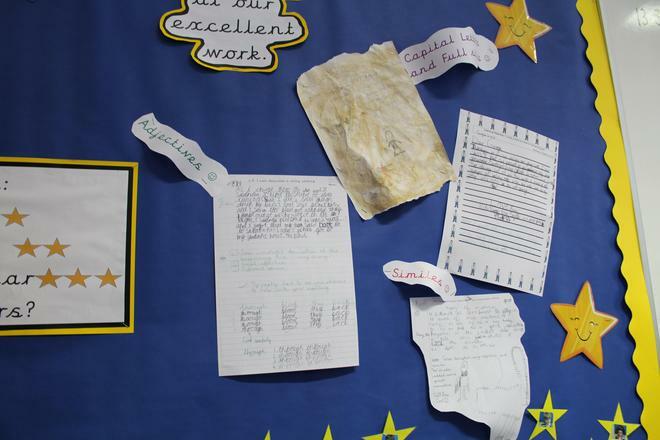 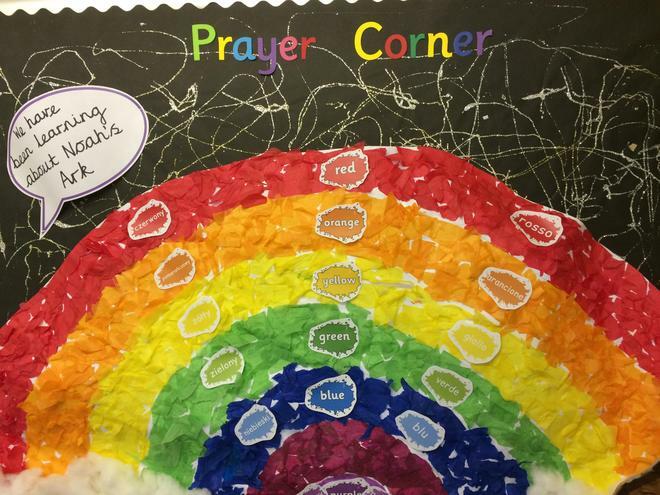 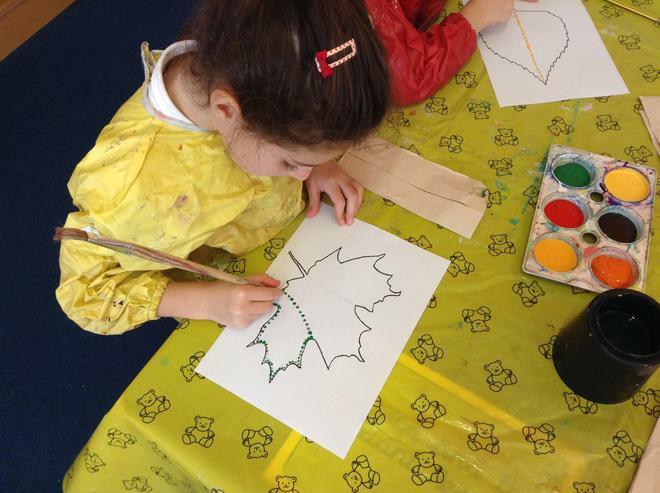 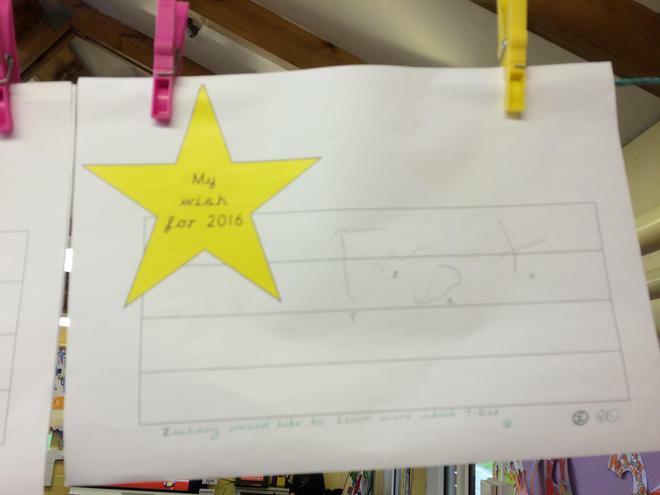 Children were asked as part of their topic work on Rainforests, to investigate the Rainforest habitat and the animals which live there and to demonstrate their learning. 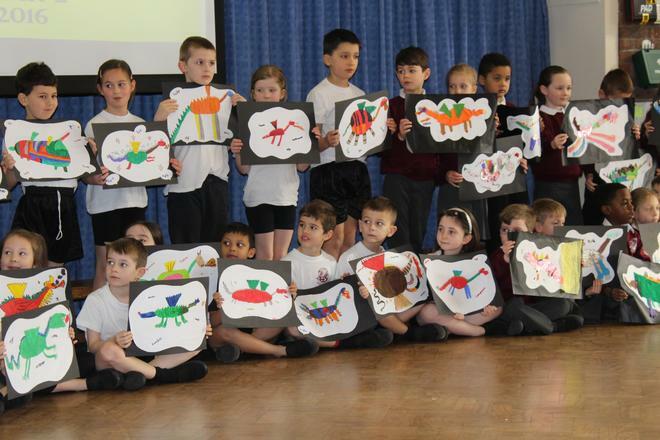 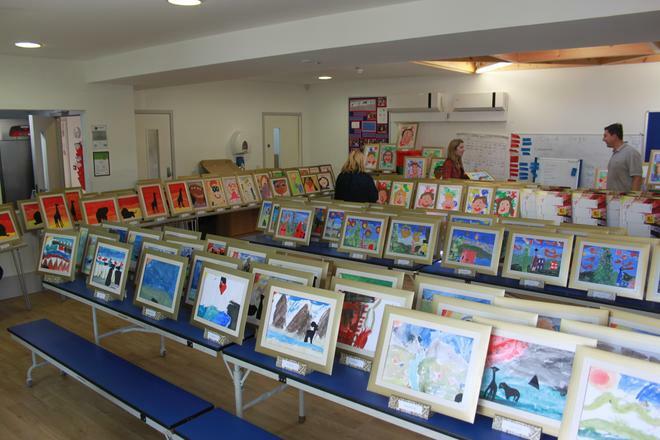 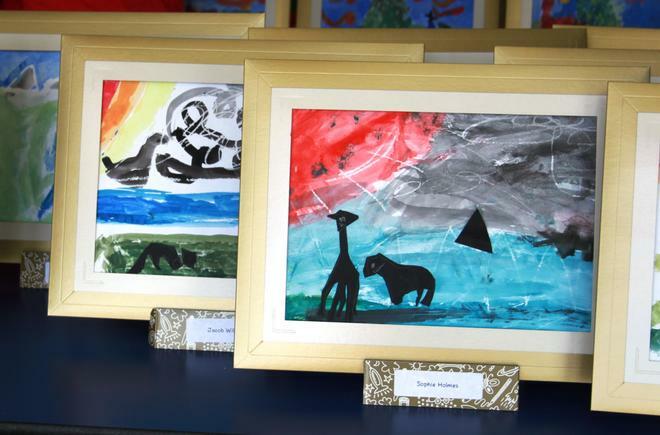 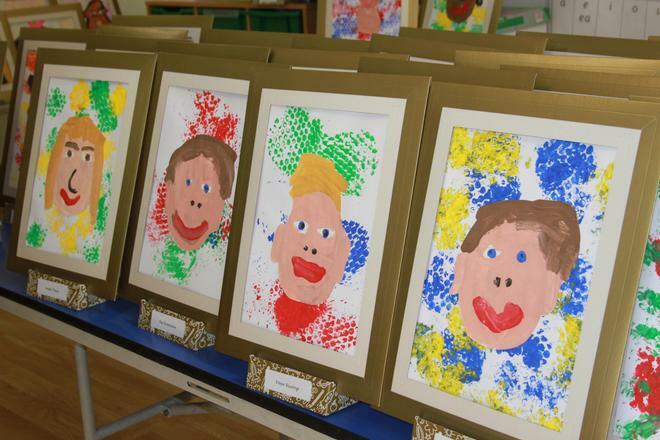 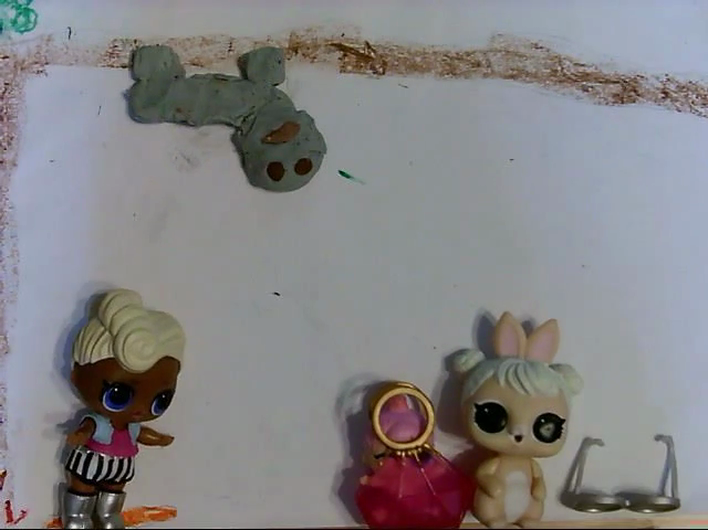 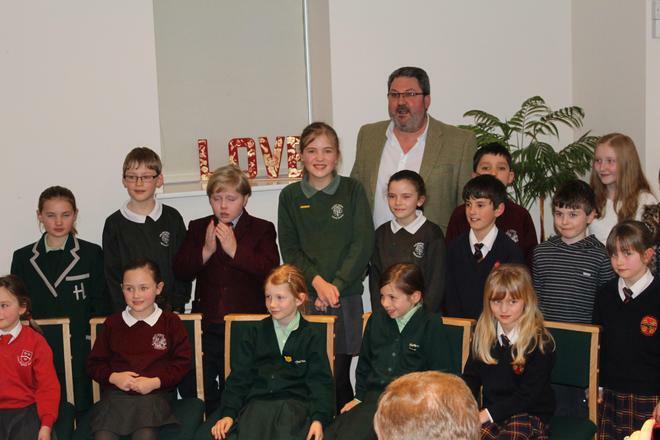 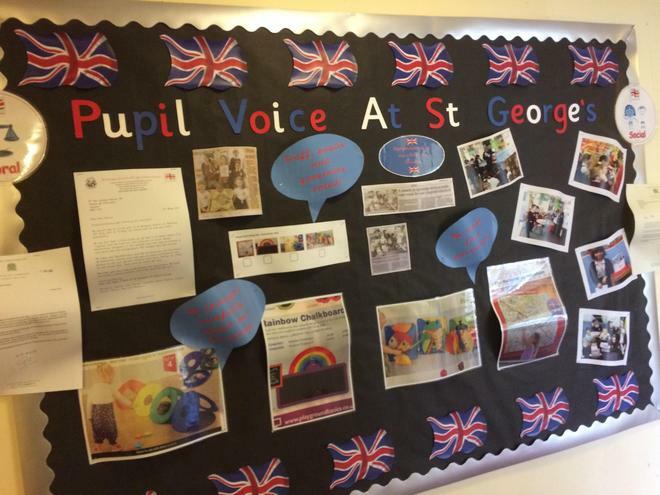 Her are two examples of of work, a short animation and an 8 minute film called the Rainforest Show and a stop frame animated short both created by Year 1 pupils. 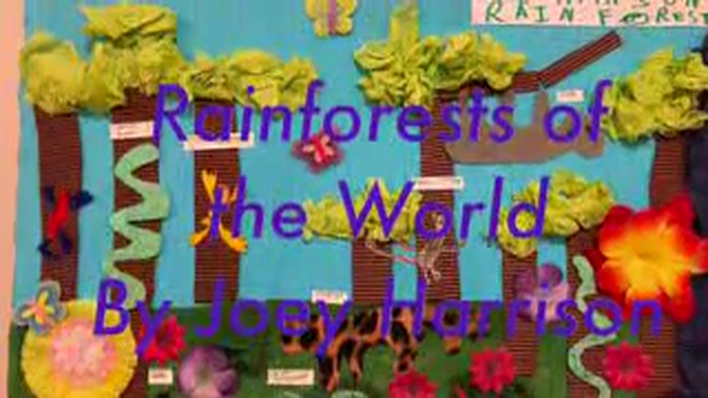 Short 8 minute film about the Rainforest as a habitat and the animals which live there. 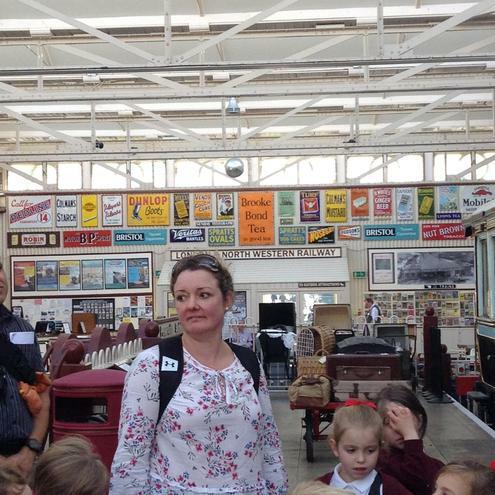 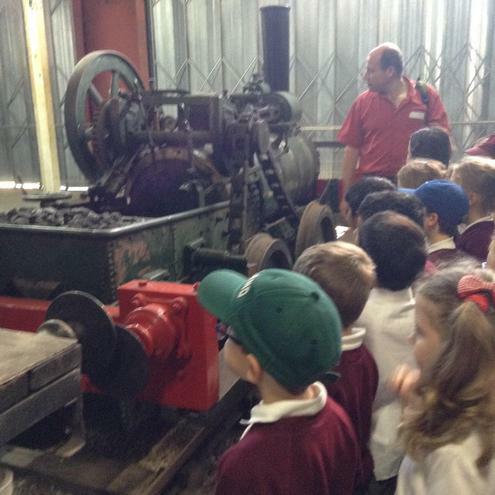 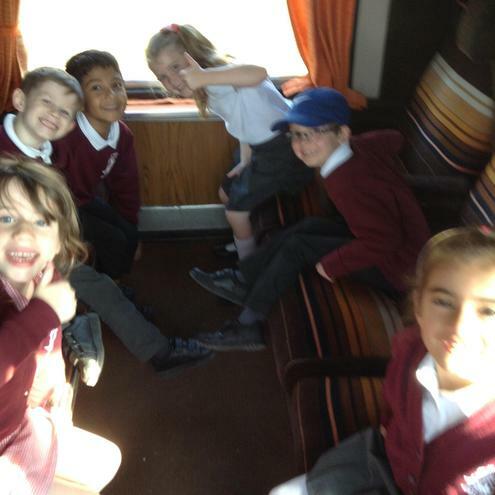 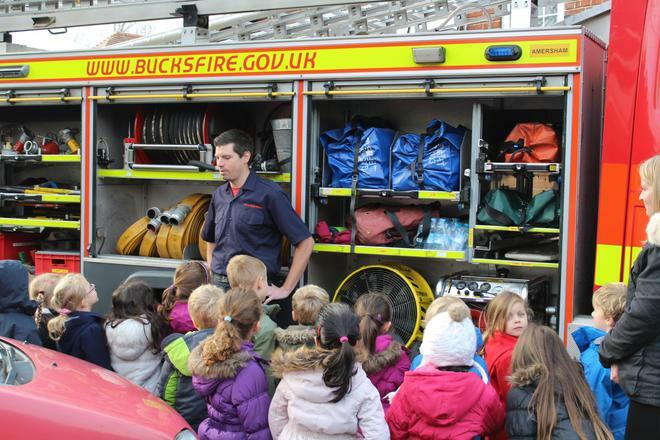 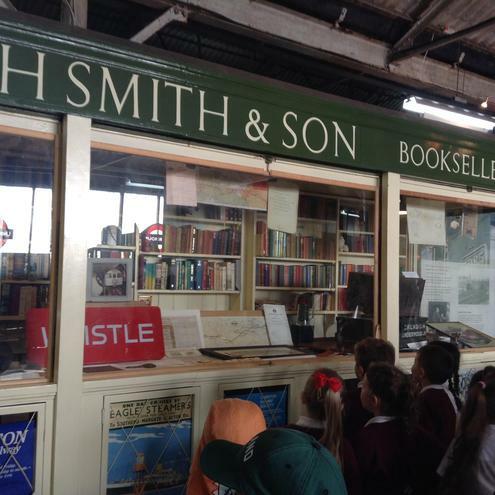 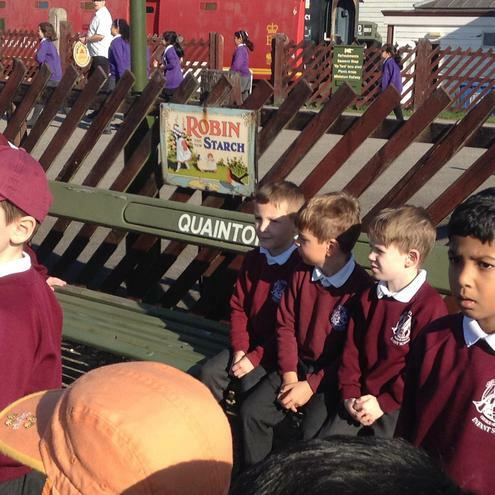 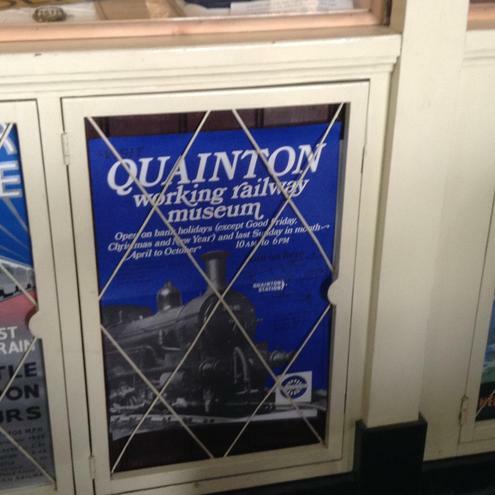 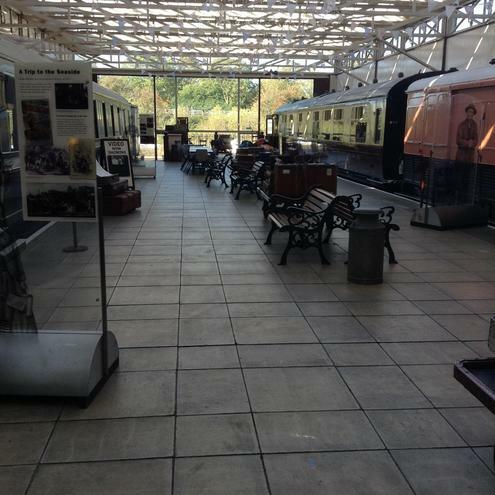 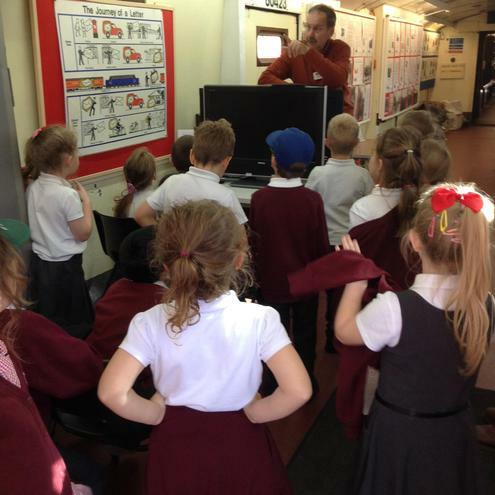 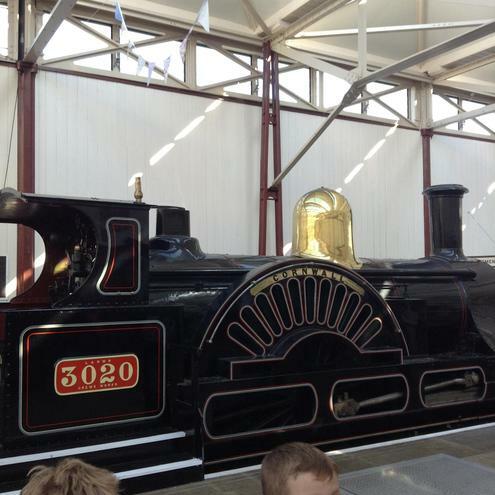 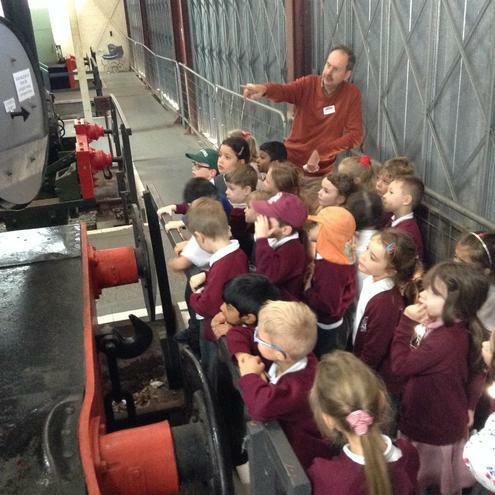 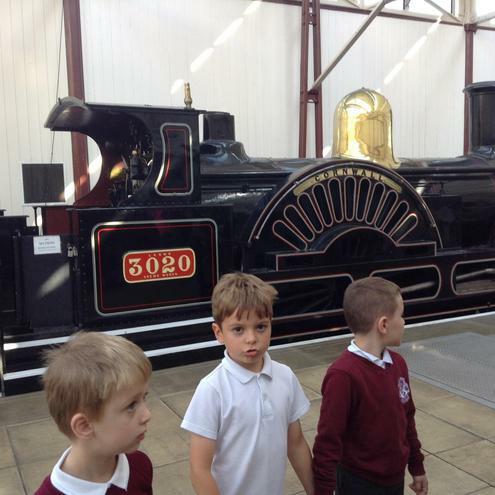 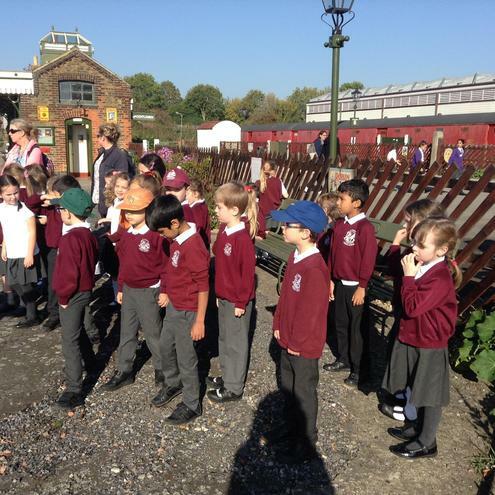 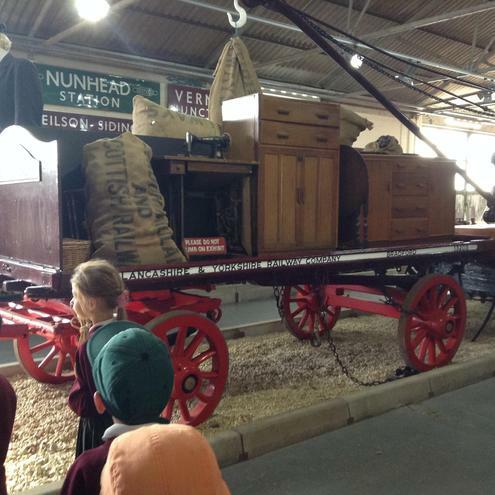 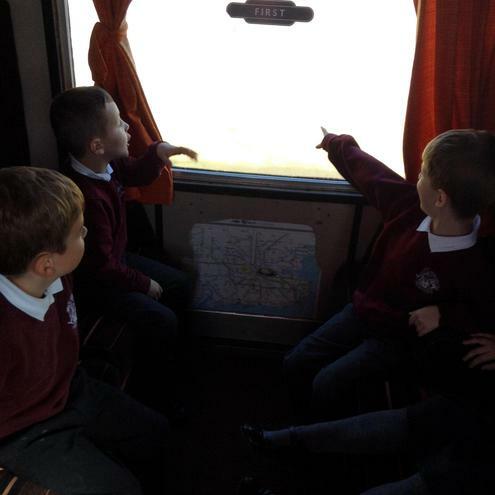 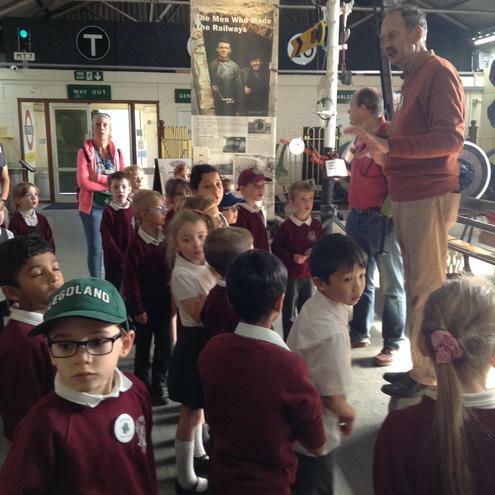 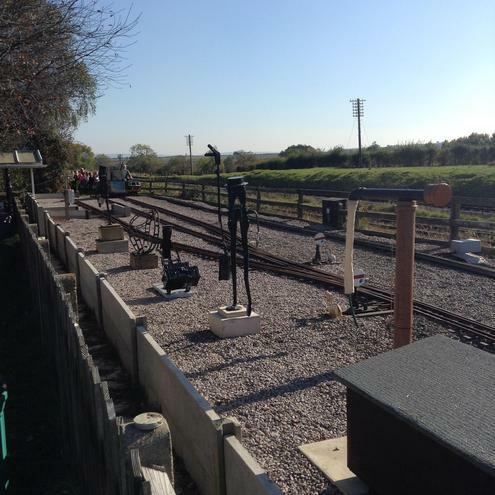 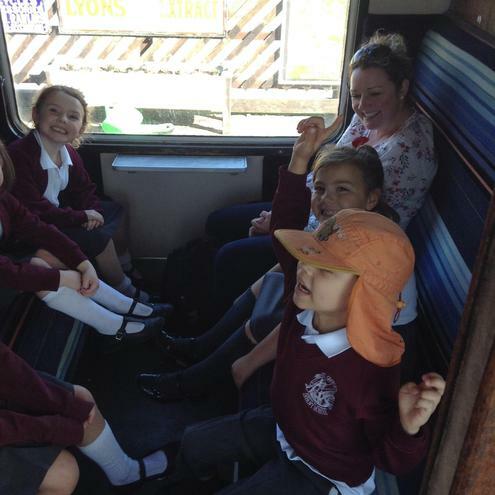 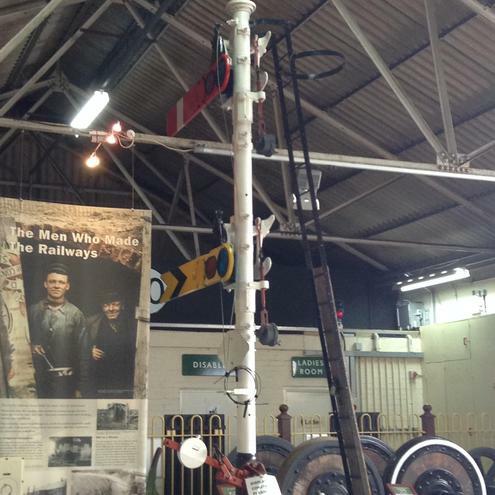 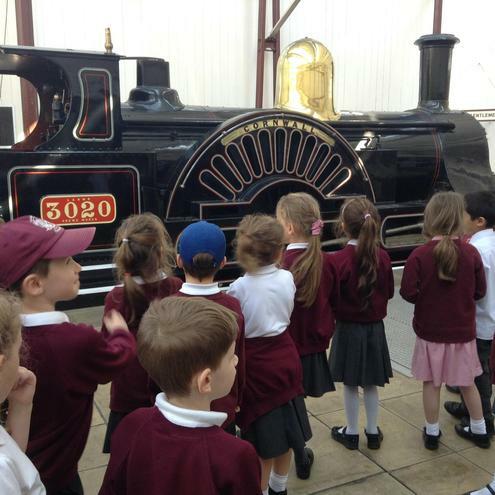 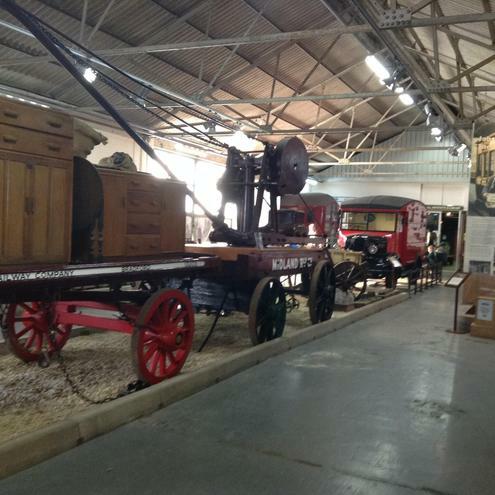 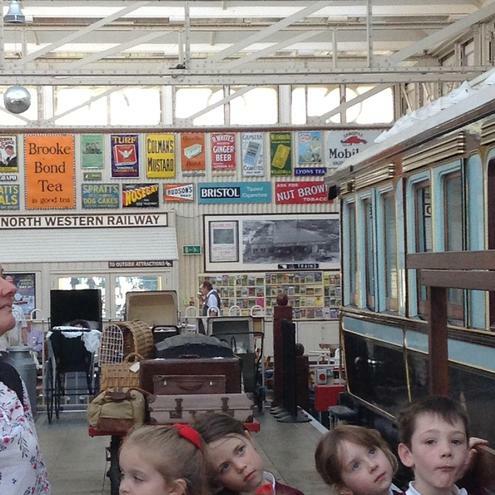 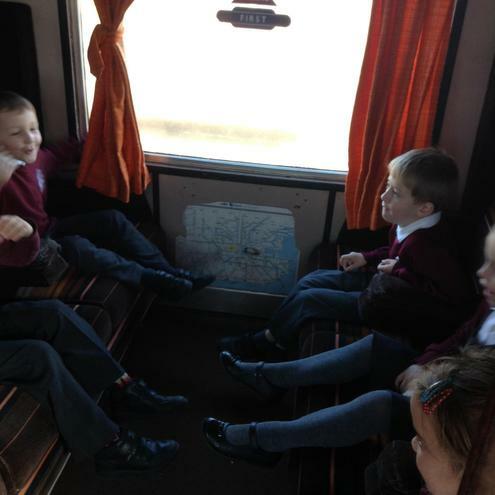 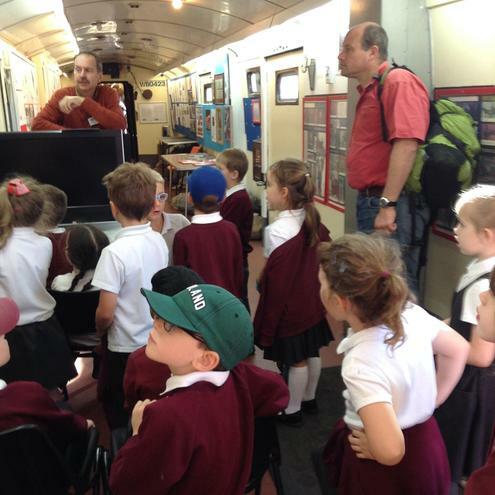 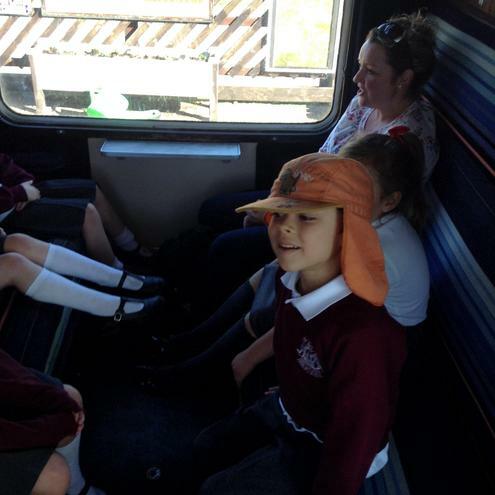 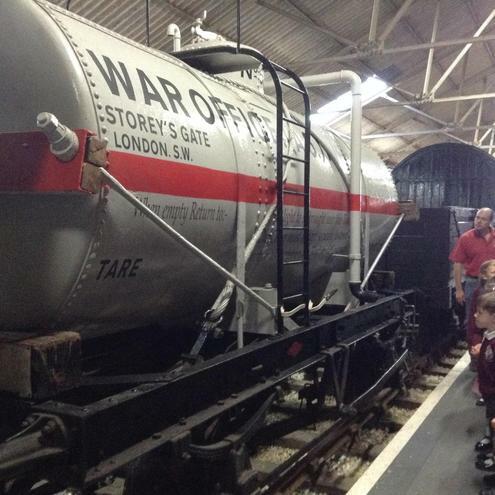 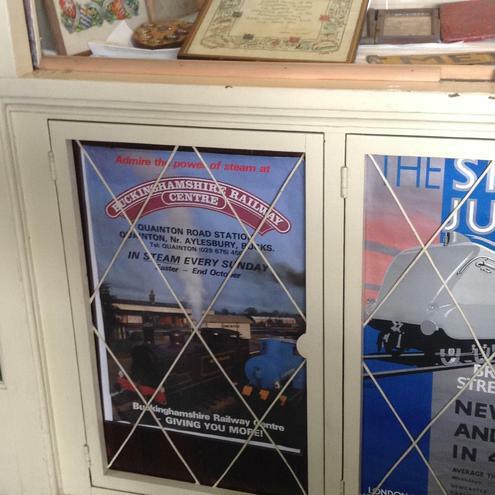 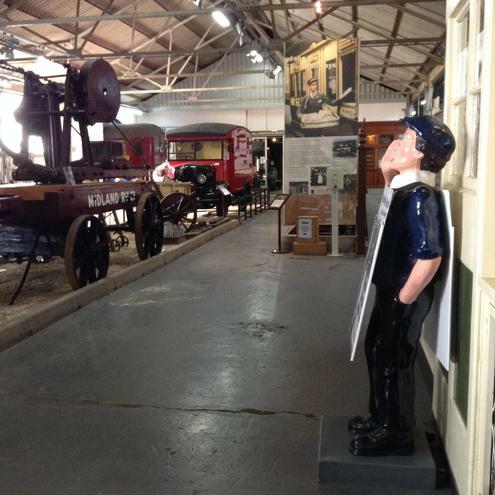 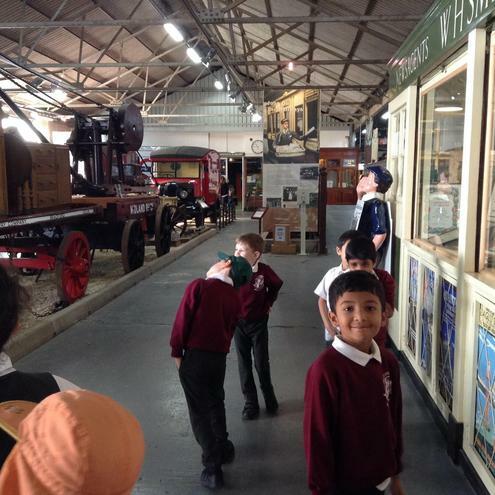 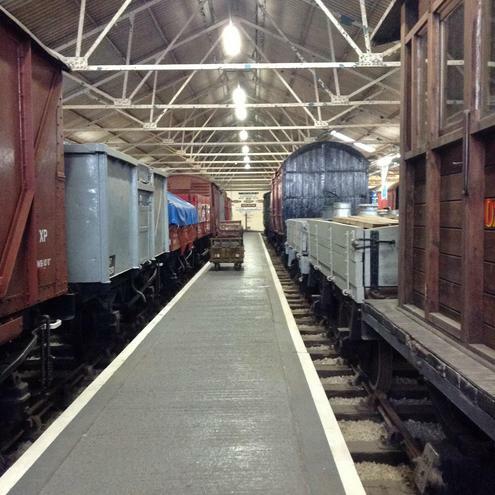 Year 2 enjoyed a lovely sunny day at Buckinghamshire Railway Museum. 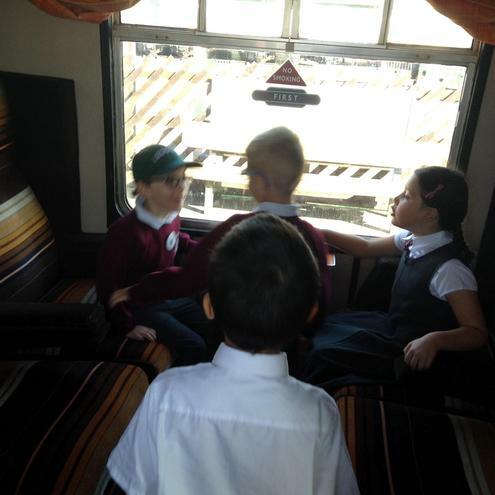 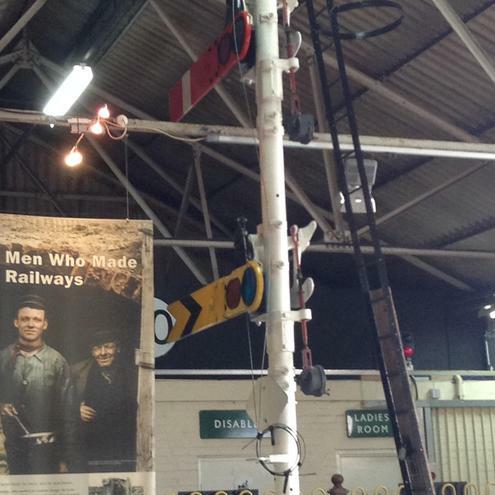 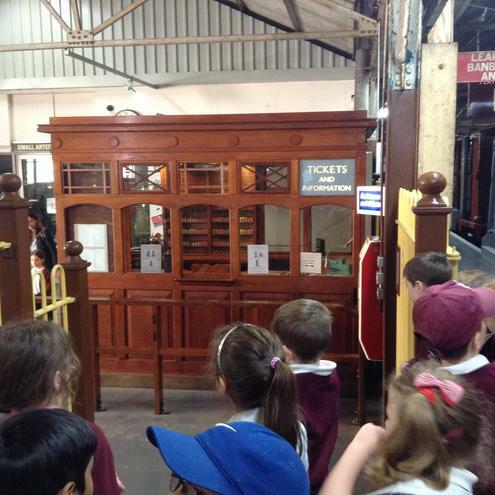 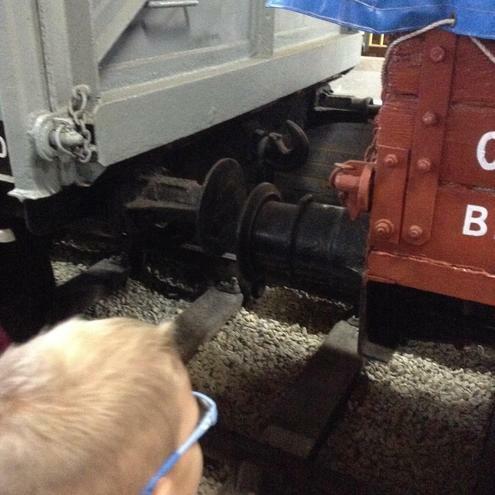 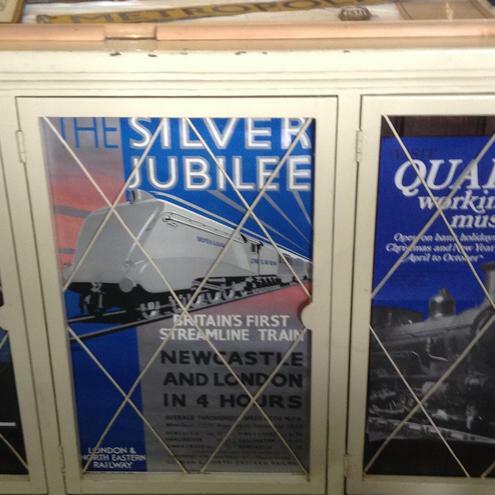 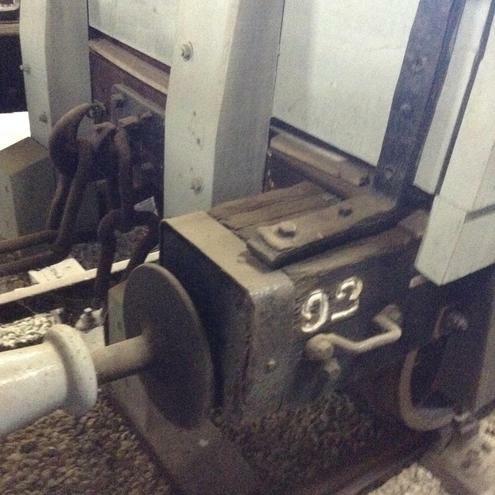 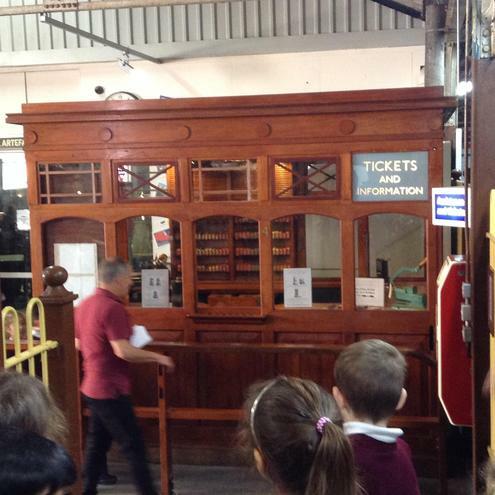 We learnt about how trains have changed through history, their different uses and how they work. 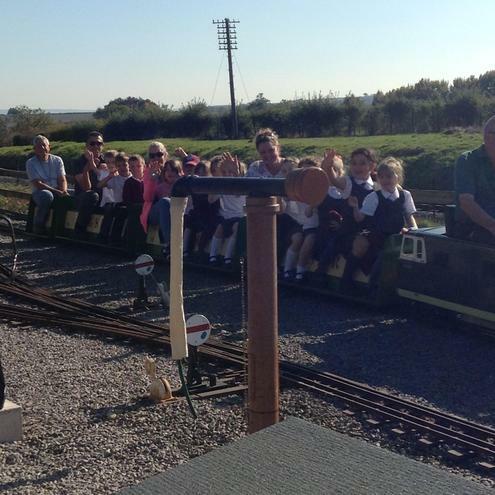 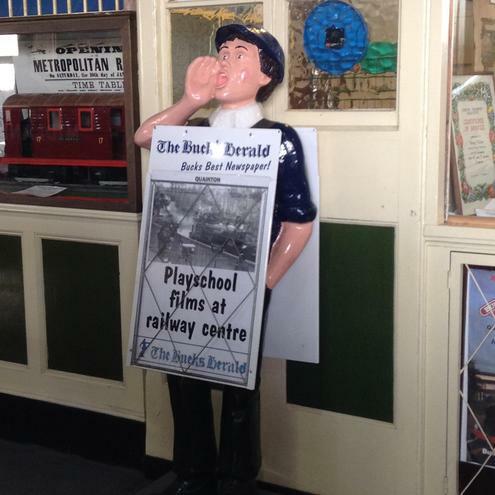 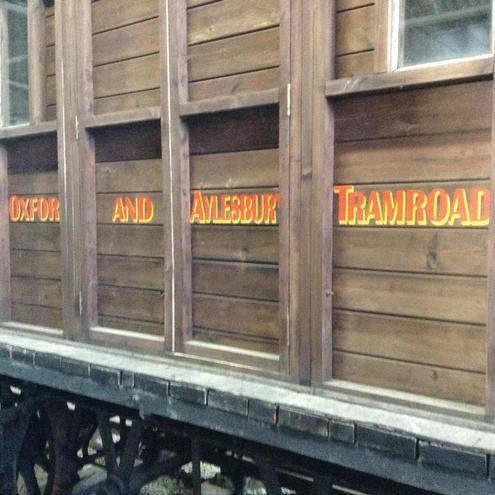 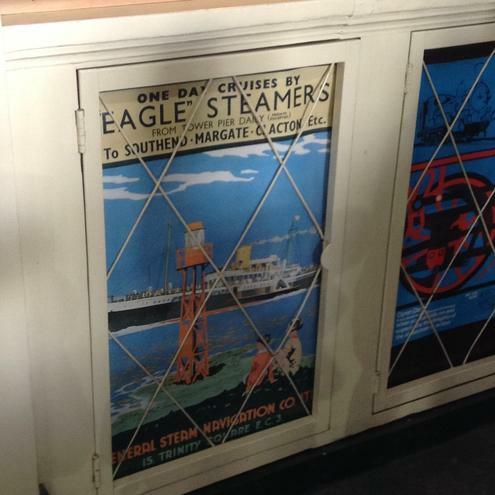 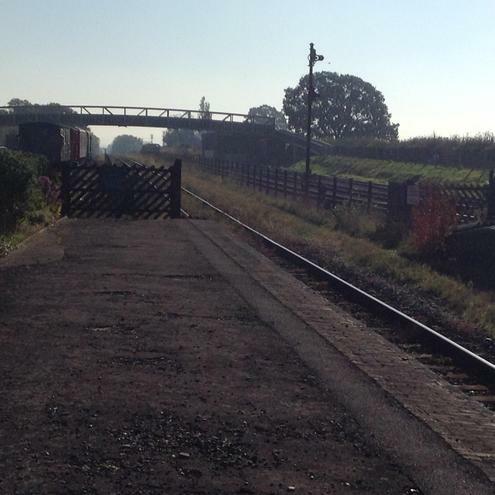 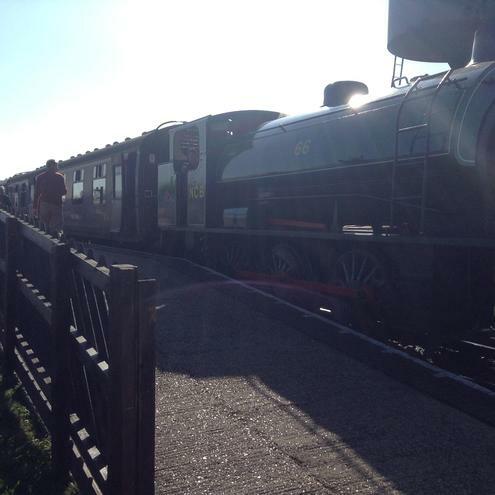 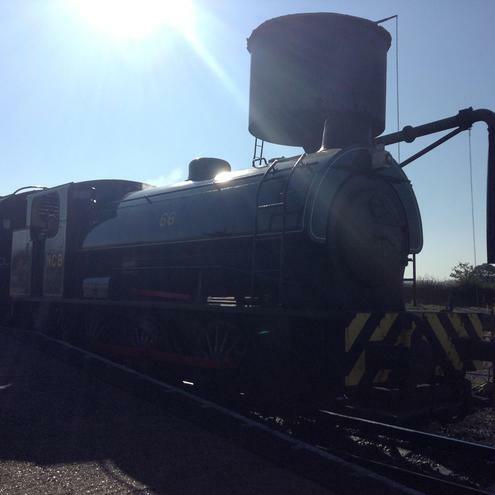 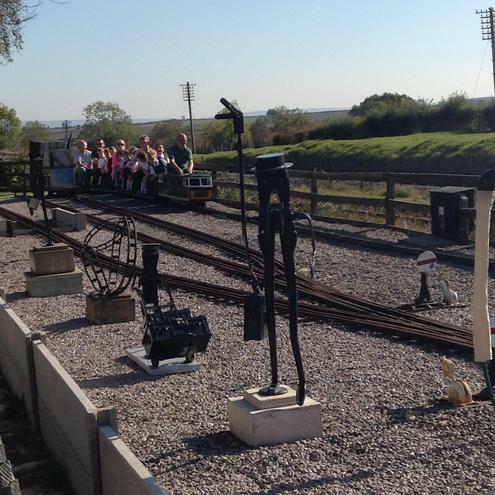 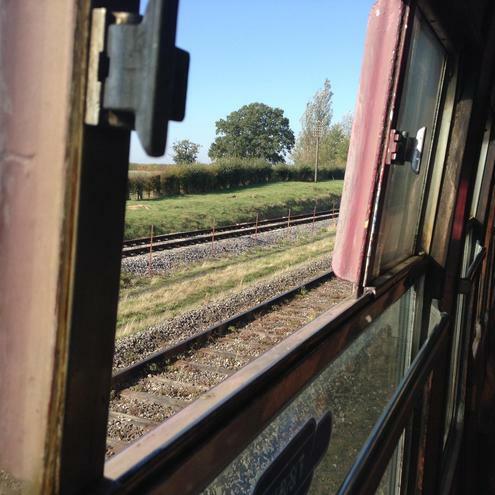 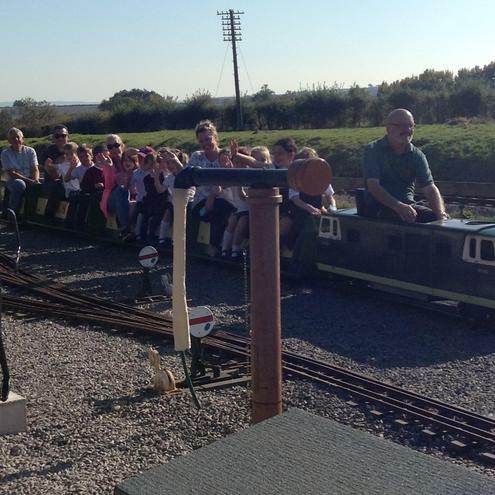 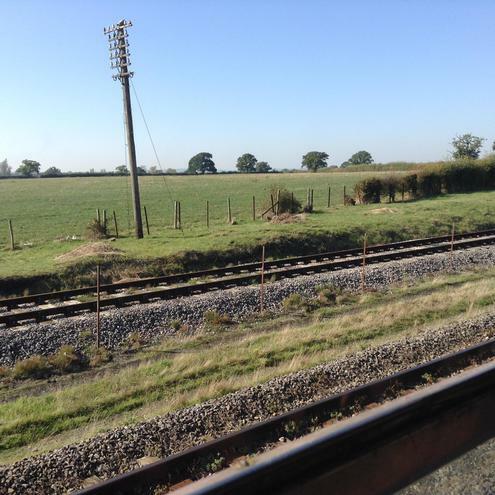 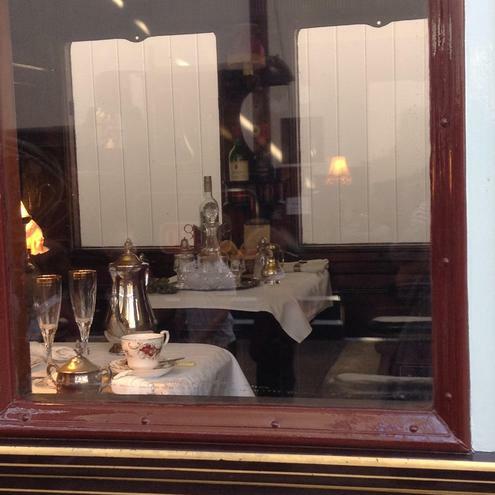 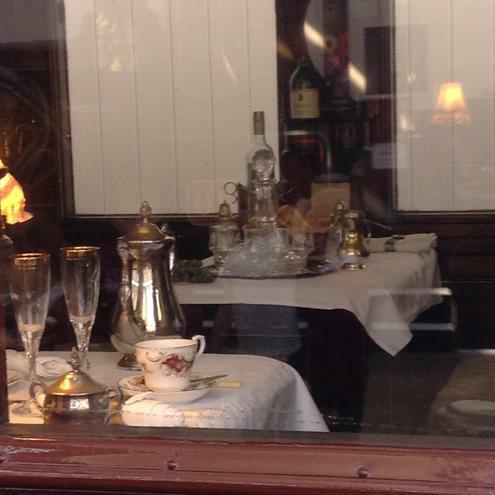 We also had a ride on a steam train and a miniature railway which were enjoyed by all!